Back in March I did a post about the fantastic movie's that Pixar made and I thought I'd follow that up with the brilliant movies made my Walt Disney. 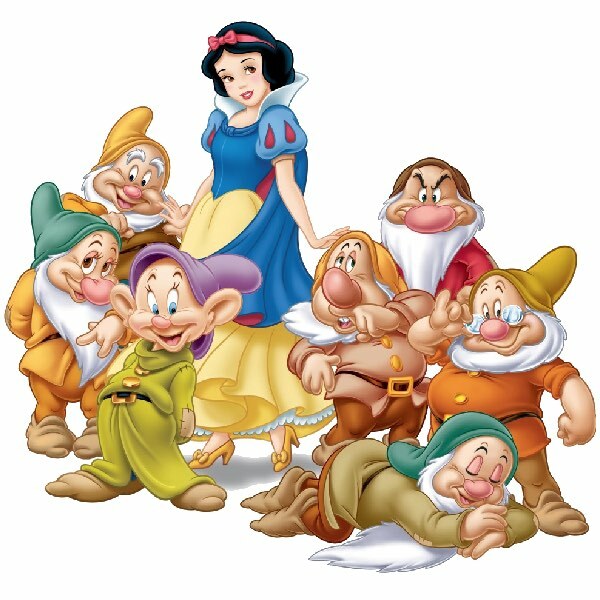 Sitting right at the top of the list is Walt Disney's oldest animated movie, Snow White and the Seven Dwarfs. Whenever I watch this movie I smile and remember being a little girl and singing along (trying to stay in tune but failing). As I look through the list of movies there's only two that we don't own and Tangled is one of them. That's probably because I have two boys and they didn't want that movie because it's "for girls". Although judging by most of Disney's other movies I don't think that's the case. What I love about Disney movies is there's characters for everyone to love. The obvious princess movies are all time favourites of mine but I do enjoy watching classics like Peter Pan and The Aristocats. 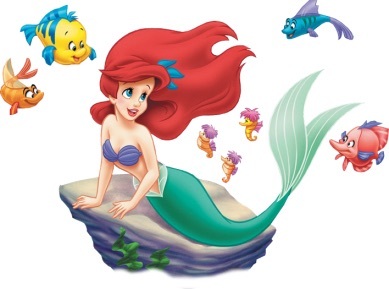 The Little Mermaid, Ariel in particular, was one of my favourite's when I was a girl. Pixar and the more recent Disney movies are great, lots of bright colours and awesome animation, but you can't beat the classics. I marvel at how long it must've taken for one person to hand-draw each frame and paint it. A whole movie made that way, and they still managed to release movies once or twice per year! Amazing. For 77 years Walt Disney have been making brilliant children's movies. Personally I hope they keep going for another 77, and longer. So tell me, which movies in the list are your favourites? Oh yes Aladdin! I do love the classics though, I remember crying my eyes out when I first watched Bambi. Disney are MASTERS at children's movies! There are a predetermined number of destinations that stream in two configurations that can be played solely with Quick Time and Real Media Player.stream movies free In addition these two players have their own systems, movies from which can be played just on them.